The last 10 days have been busy ones on the moors with keen eyes and ears tuned into the ‘keeper net’ for information. Although Summer grouse counts are still on-going on some moors, it is clear that the season ahead is going to be a very poor one. 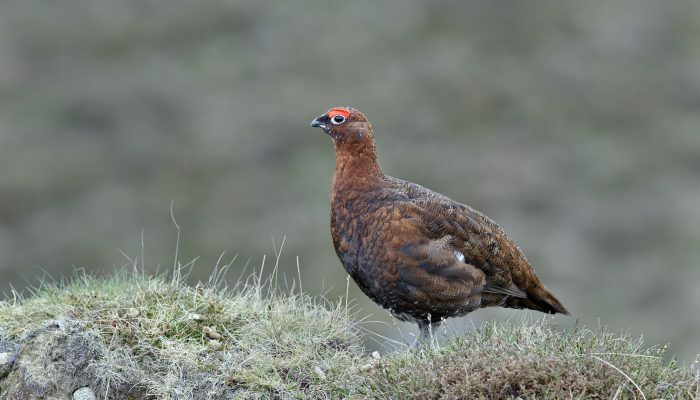 Reports of barren pairs and very late, second and even third broods are common and some moors have decided to cancel their entire shooting programmes this year. Others will be shooting on a reduced number of days with lowered bag expectations. Depending on what is seen in the first week, late cancellations may come and these will be at short notice as it is difficult to accurately assess the populations of late broods until the moors are driven. As always seems to happen with grouse there are some moors which have defied the norm and these appear to have good stocks. Perhaps they enjoyed their own microclimates this year and the worst of the horrendous late Spring and Summer storms passed them by? On the whole they tend to be the lower and Eastern moors, less exposed to the elements, but that is a generalisation. It will be a year to husband stocks in the hope of better things to come in 2016. © Davis & Bowring 2019. All Rights Reserved.